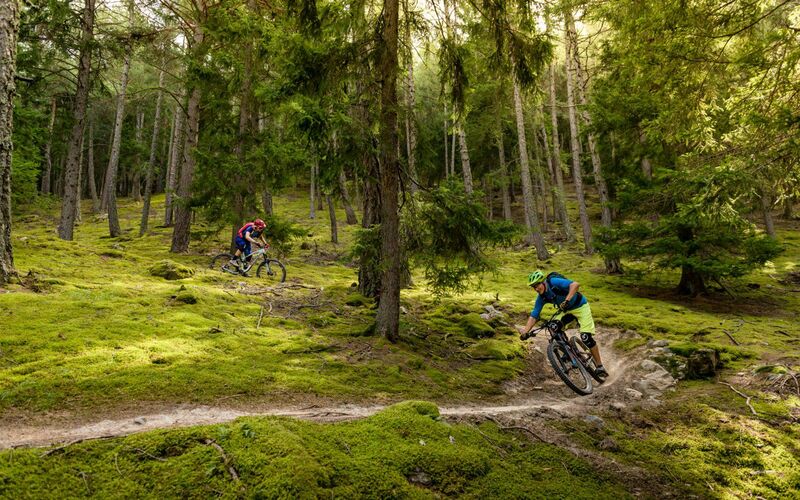 With its contrasting landscapes of rolling hills, green meadows and rugged mountain peaks, the Venosta Valley and in particular the Silandro/Schlanders area at the foot of the Ötztal Alps, offer excellent trails for mountain biking and free-riding. The options range from the broad forest paths in the Stelvio National Park to rocky, nail-biting Alpine trails. 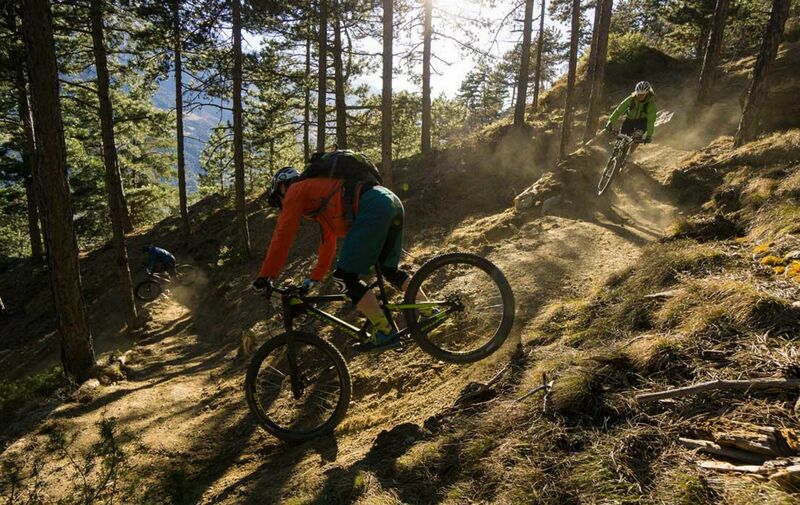 The MTB routes on the Alpine pastures of the Silandro and Lasa holiday area come in all difficulty levels and the climatic peculiarities of the Venosta Valley make most of them accessible from early March through to November. Most of the MTB-routes in Venosta Valley are planned according to the MTB guidelines and are uniformly signed. Also, the entire valley – from Resia Pass to the Oetztal mountains – is covered by GPS. The Bikeshuttle service provides shuttles to selected starting points along the Venosta Valley (available from the the beginning of April to the end of October). For the first time, this year the Bike Season Opening with test bikes & special location will takes place in Silandro. A fantastic trail that is great fun for beginners and advanced cyclists alike. The Propain trail in Silandro/Schlanders triggers feelings of happiness from the beginning of March. The three-part Venosta Valley MTB map set includes more than 100 tours, including ground conditions from Resia/Reschen to Tel/Töll, and from Ofenpass mountain pass into the Tiroler Oberland area in Austria and the Stelvio region. The Venosta Valley is a true paradise for cyclists – help us to preserve them! This video shows you the Dos and Don’ts to guide you through a responsible, environmentally-friendly cycling experience in South Tyrol.